What’s the Frequency (i.e. Target Market), Kenneth? Let’s face it, every business out there needs customers to survive. 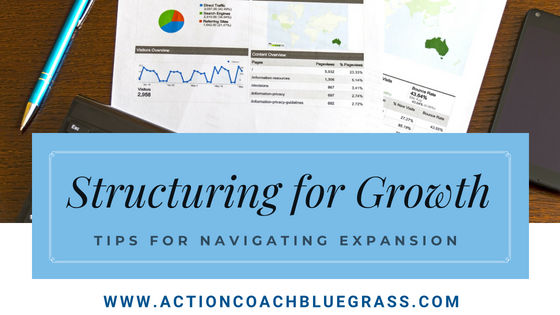 When I sit down with business owners and ask them what they’re focusing on, a large majority say, “Trying to get new customers.” When I follow up with, “What does your marketing plan look like?”, they answer, “I don’t really have one.” And if they do have one, it often hasn’t been fully thought out, or they’re trying anything and everything to get new customers. But the number 1 mistake I see most business owners make in their marketing is – Wrong Target Audience.